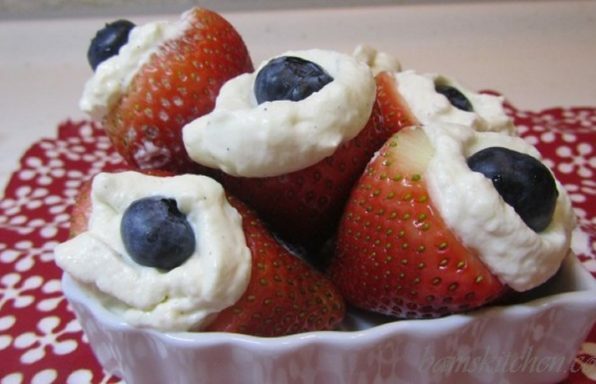 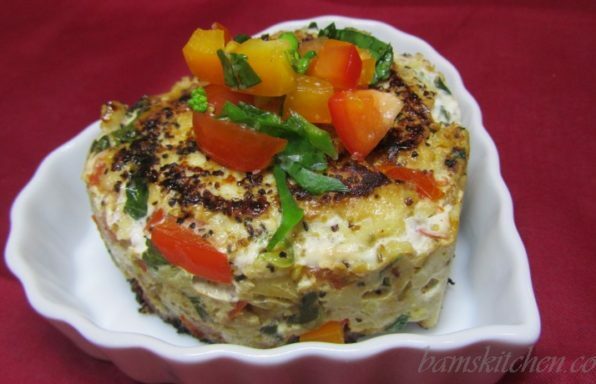 You are going to love these quick, easy and healthy alternative Valentines Day recipes to share with your special someone, family and friends. 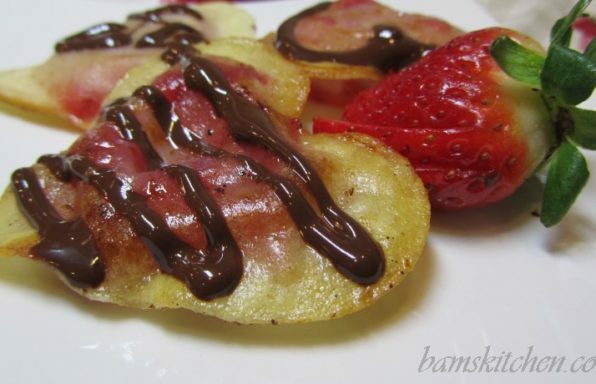 Are you looking for a delicious Valentine's day breakfast? 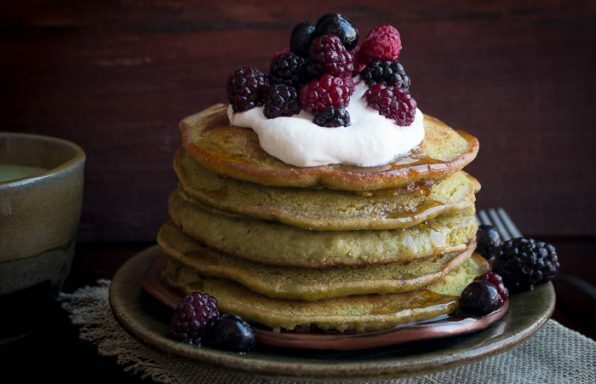 Be sure to try our Healthy Vegan Matcha Pancakes. 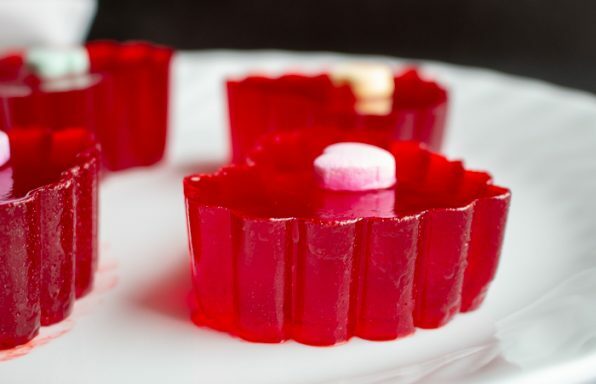 A healthy after school snack is our Valentine's Day Jello Jigglers made with all-natural herbal hibiscus tea, pomegranate juice and grass-fed gelatin. 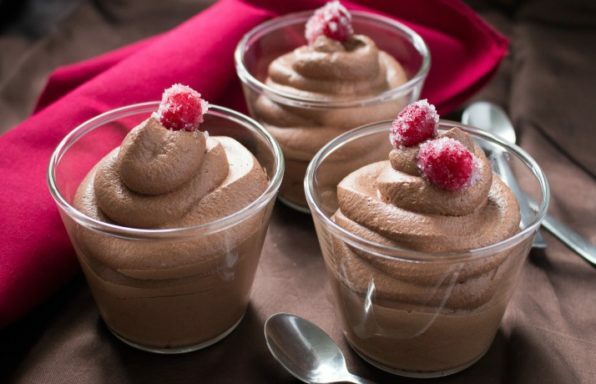 For a decadent dessert try our dairy free Velvety Vegan Chocolate Mousse. 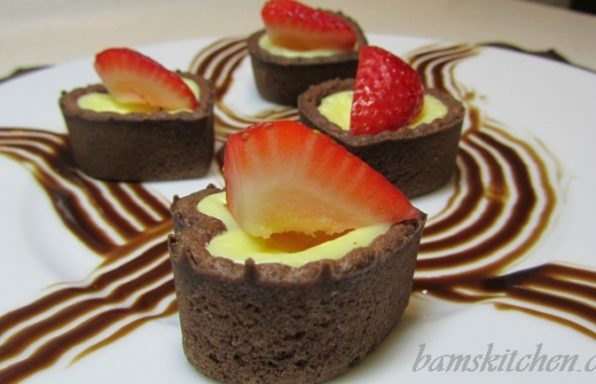 Quick and easy Valentine treats for a romantic dinner for two or as a fun surprise for an after school snack. 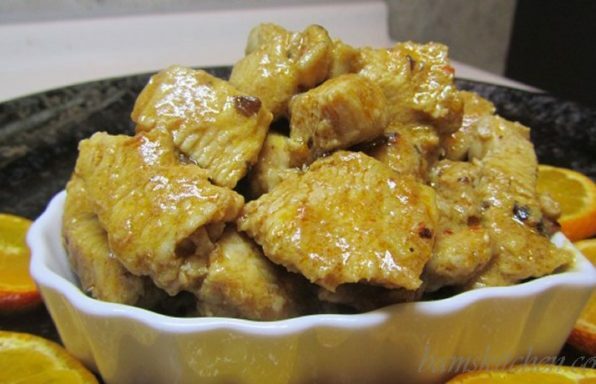 This recipe makes about 12 Valentine Heart Kisses depending on the size of your cookie cutter.